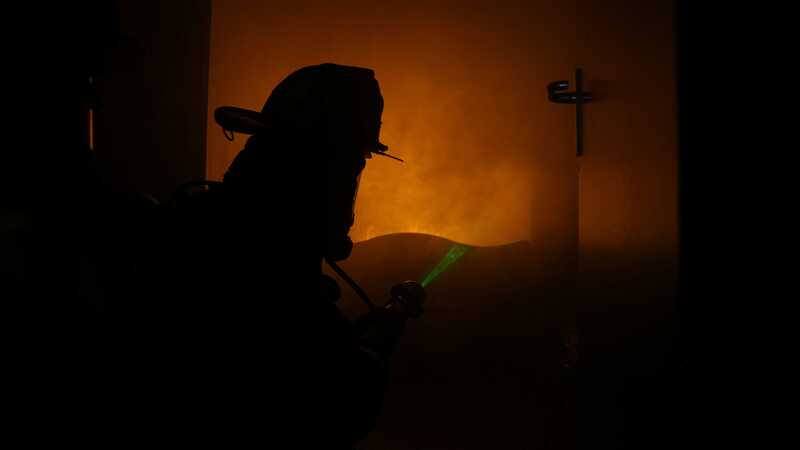 Our commercial fire training structures are fully customizable which enables us to design and build a structure that meets the exact training objectives of your department. Handling commercial calls have different challenges than residential ones. Make sure that your crew is prepared with LION firefighting training props. Our training structures are fully customizable which enables us to design and build a structure that meets the exact training objectives of your department. 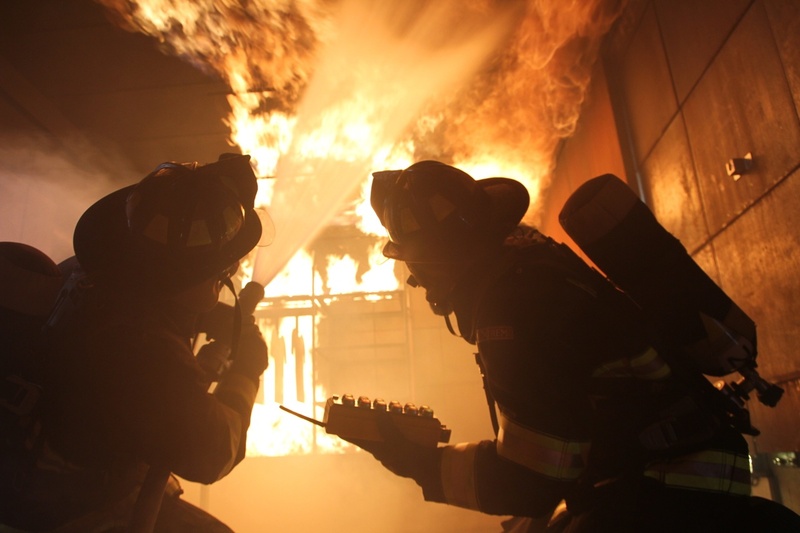 From containers that simulate offices to training towers that burn like high-rise buildings, LION provides all the tools you need to size up structures, prepare your initial fire attack, learn about fire behavior, practice safe ventilation, explore stream application techniques and model search and rescue situations. LION firefighting training props can be designed to replicate the challenges you would experience dealing with a high-rise fire but can be scaled to a footprint that fits your company’s needs. Approach balloon frame fire emergencies with expertise after training on a dedicated structure. 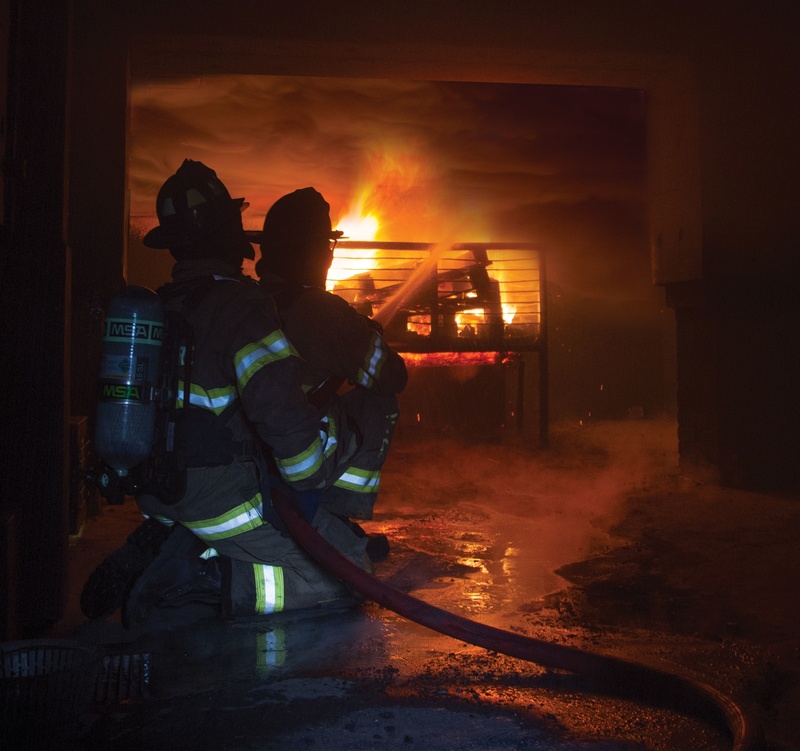 Prepare for fighting fires in commercial structures with props that simulate the unique challenges those fires present.